LIVE for the moments that make your hair stand on end. I love couples who also feel this way; couples that actively search out people, places and experiences in their world that make them feel alive. I love people who love adventure, travel, relationships, good food and kinship. I’m a former television and newspaper journalist who never quite shook the curiosity off after I became a wedding photographer. I love that I look at the world a little differently because of those reporter experiences. I look for the little stories outside of the frame. 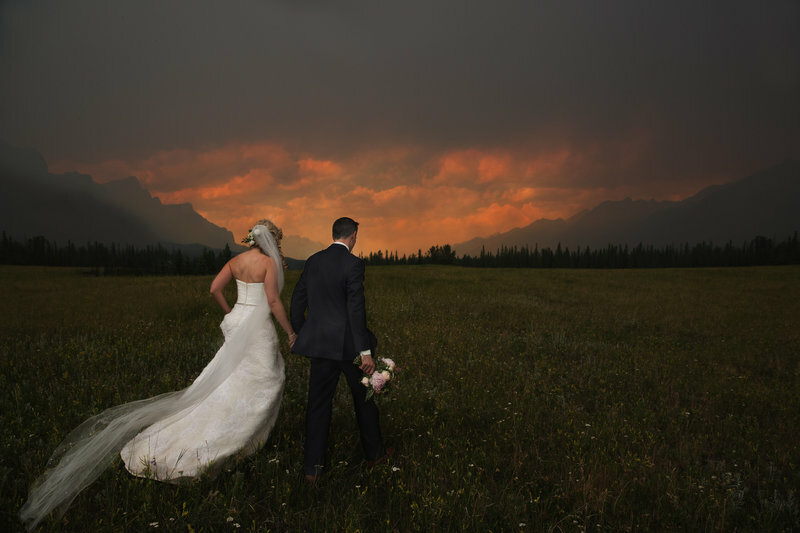 Calgary Wedding Photographers like our team, are exactly what you are looking for on your wedding day. 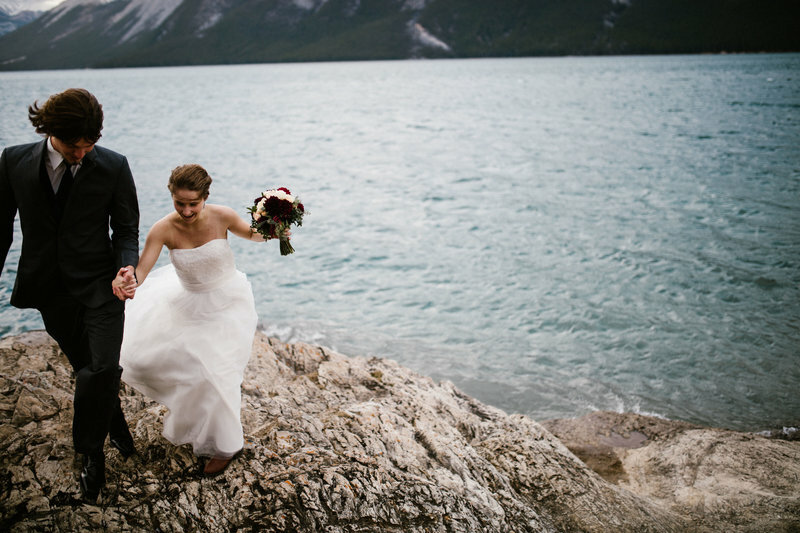 We are also based out of Edmonton, Regina, Saskatoon, Red Deer, Banff and Canmore. 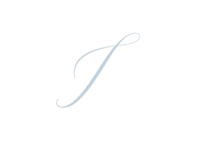 We are a team of wedding photographers who believe in the art of storytelling. 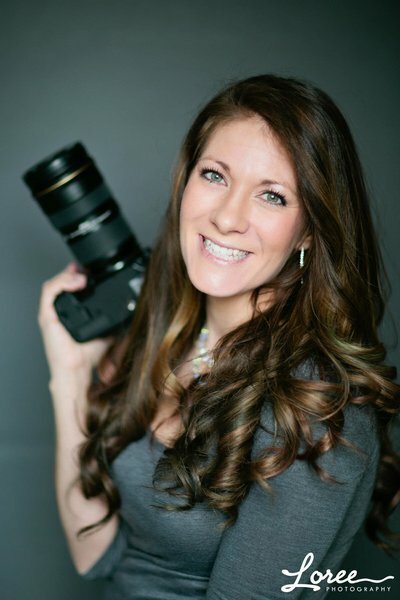 Lori Loree, lead photographer and owner of Loree Photography is a former journalist - who still feels a pull at telling the stories each of the brides and grooms that cross her path. All our wedding photographers have the same trained eye to pick up on those little moments and emotions between a couple. 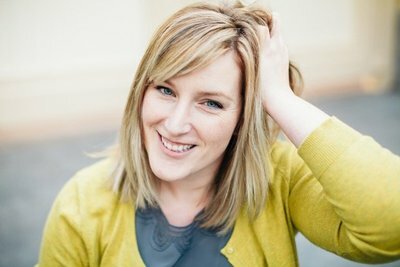 Let's begin with a coffee date or a Skype session to see if we are a great match. All packages include both a USB and online gallery of your fully edited, high resolution images that you can print and share with as you wish. 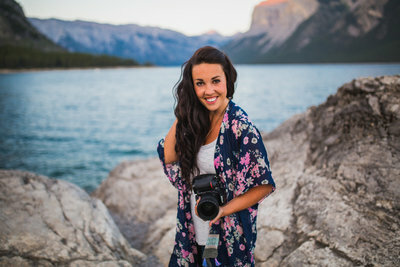 Laura, Chantal, Savannah, Kaylie, Shelby, Steph and Richelle are inspiring photographers, incredible talents and are amazing women with awesome personalities. 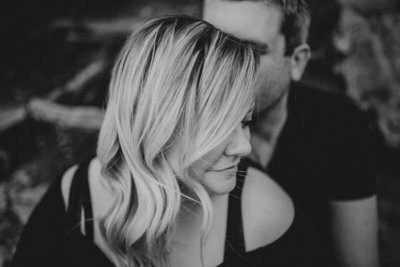 Their wedding photography work is beautiful on their own....and they’ve worked with me to develop a style similar to the Loree Photography brand that you’ve come to know and love. 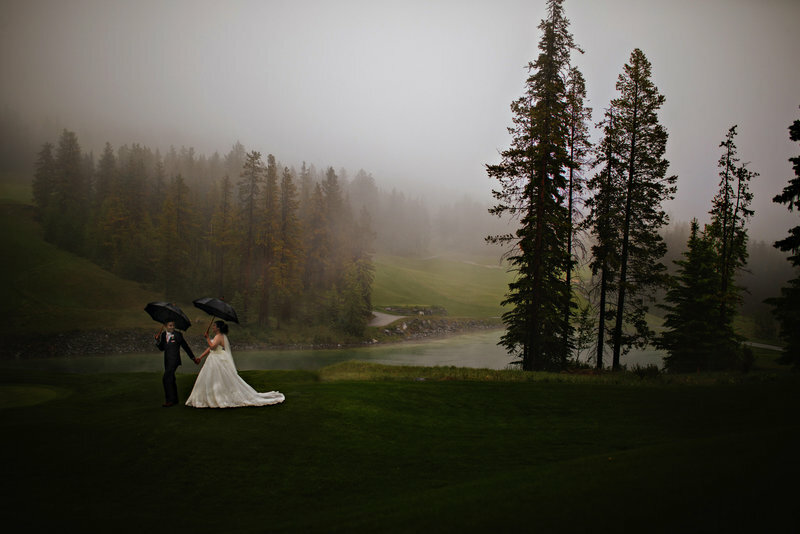 These ladies are the best Calgary Wedding Photographers! Laura, Kaycee, Raelene and Chantal are inspiring photographers, incredible talents and are amazing women with awesome personalities. detail-intensive action on a wedding day and does it with her gorgeous smile! Building relationships with couples is her favourite perk of the industry. You will walk away from your wedding day feeling confident that every detail and moment was captured with Kaycee photographing for you. 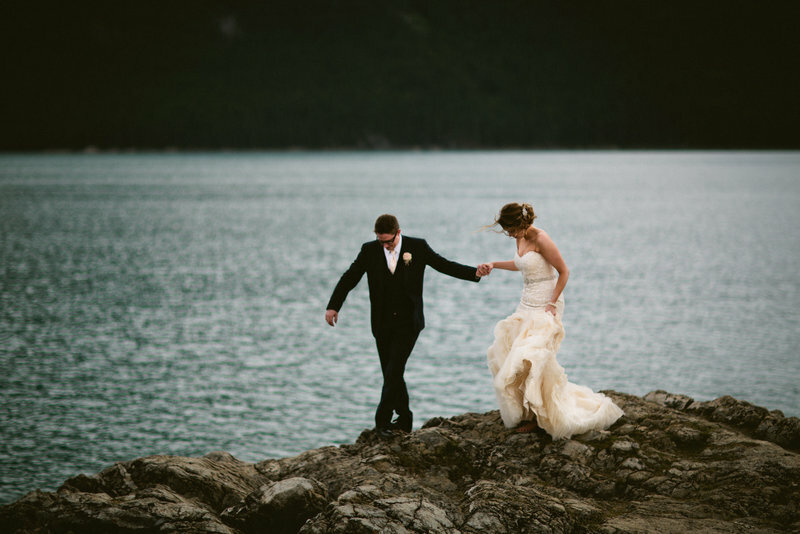 "To work for Loree Photography is a dream come true for me. 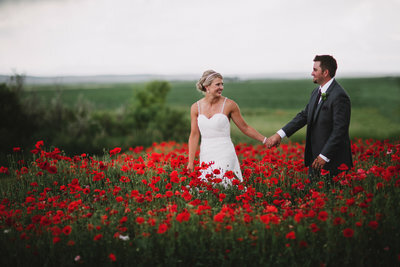 The Loree Photography wedding experience is simply unmatched and I am proud to deliver the highest quality service and photos to her clients" says Kaycee. I recently just celebrated my 11th wedding anniversary! 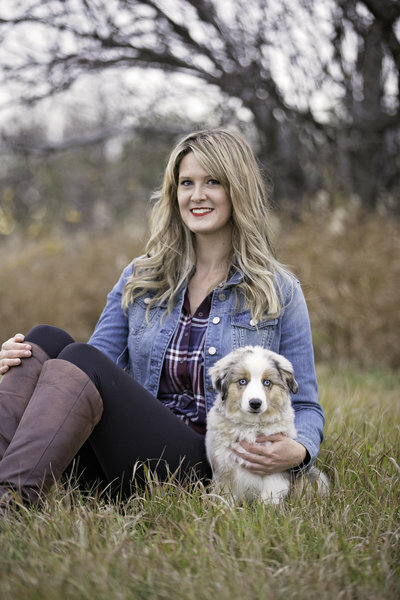 My husband and I have two children and two dogs and we operate a mixed farm in Central Alberta. I snort when I laugh really hard. I love X-Men movies and the Gilmore Girls! My favorite food groups are chocolate and coffee! I love to travel and see new things! 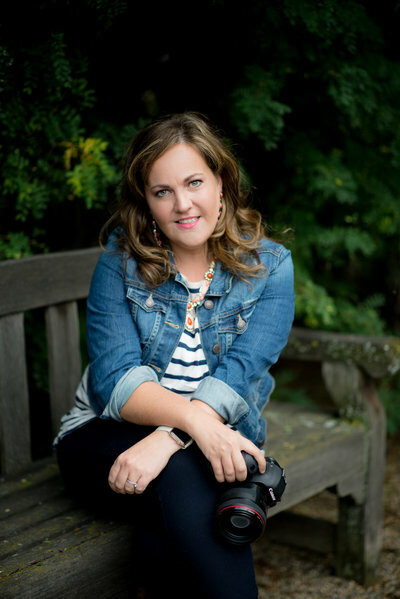 I’m so excited to be an Associate of Loree Photography! 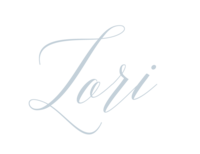 I’ve looked up to Lori for years and I couldn’t be more excited to be handpicked by her to represent her brand! I got my loved photography at an early age, hugely inspired by my grandmother, who never let a moment go un captured. I have a Degree in Interior Design and I have always had a creative and artistic view to life. I am married to my absolute best friend and we have the quirkiest but cutest dog named Kodi. I’m pretty sure I would have a whole farm of animals if my husband would let me! I am also trying to figure out how I can add professional puppy-cuddler to my resume. I love to travel, which is why I packed up my bags and was a flight attendant for the 8.5 years! Thankfully both my feet are solidly on the ground now and I now get to capture couples wedding memories as my full time job! 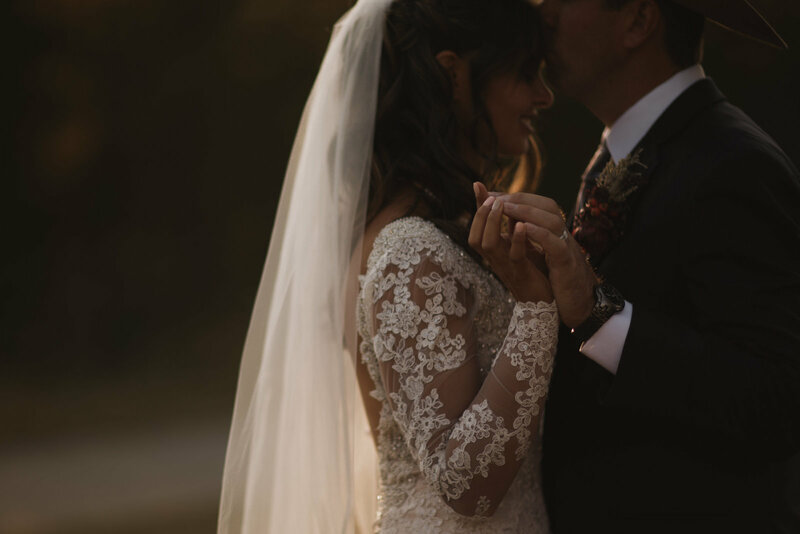 I have admired Lori for years, so it is an absolute honour to be part of her team of associates and document all the incredible Loree brides and grooms!